Local sourcing by SPAR Partners around the world supports local businesses. 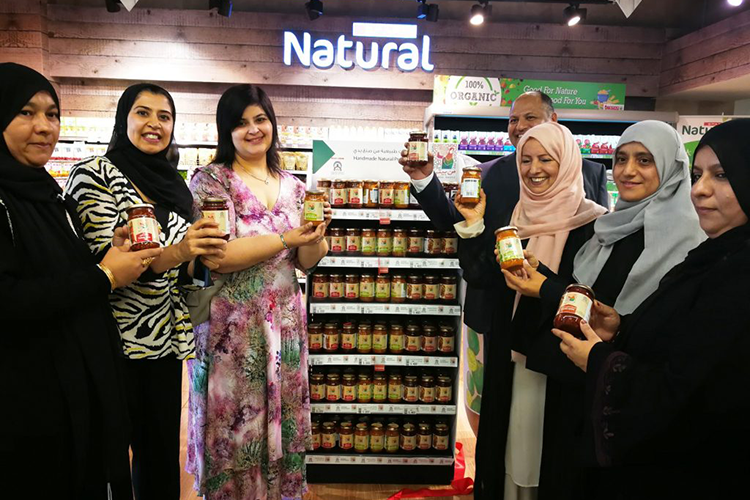 Recently, SPAR Oman announced with pride the launch of a selection of hand-made natural products which are produced by women and are now available in five of their stores around the country. The entrepreneurs are delighted to have access to market in the formal retail sector. SPAR Oman is co-operating with Oman’s leading charitable organisation Dar Al Atta’a, supporting their Min Beiti (From My Home) initiative. This project empowers women, helping them to run their businesses more efficiently, while providing them with an enabling environment. The women, who are mainly homemakers, have been making these products for some time, selling them at social gatherings and exhibitions. First launched in 2014 in the sultanate, SPAR currently operates 28 stores across Oman. 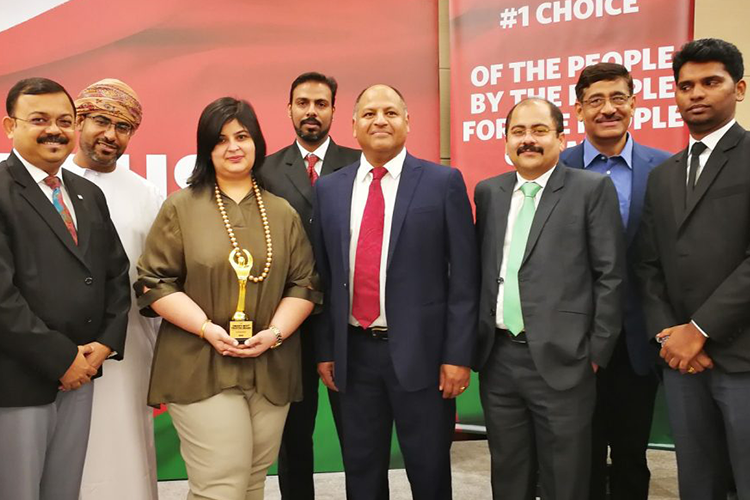 Recognition by consumers of the brand in the country was evident when SPAR Oman was again awarded the Most Trusted Brand of 2018 in the Supermarket Category. This shows that in less than 5 years, SPAR has established itself as number one in customers’ minds. More news about SPAR in Oman can be read here. The licence for SPAR in Oman was granted in 2014 to Khimji Ramdas, a US$1 billion Distribution Company. Khimji Ramdas has been operational since 1870 and is a leading business conglomerate in Oman. The group has diversiﬁed, now having interests in trading, distribution, retailing, training, restaurants and manufacturing, with an annual turnover of more than $750 million. 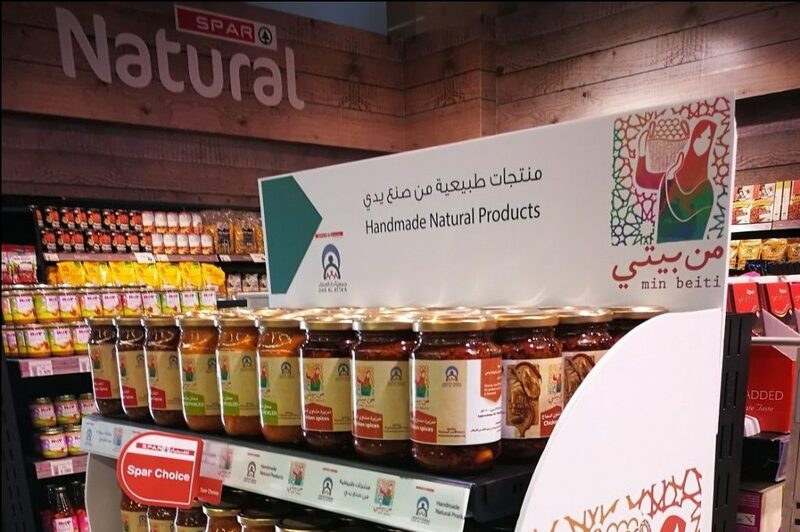 SPAR Oman has taken learnings from a number of SPAR countries and identified opportunities to build and develop the brand in the capital city and across the entire country.